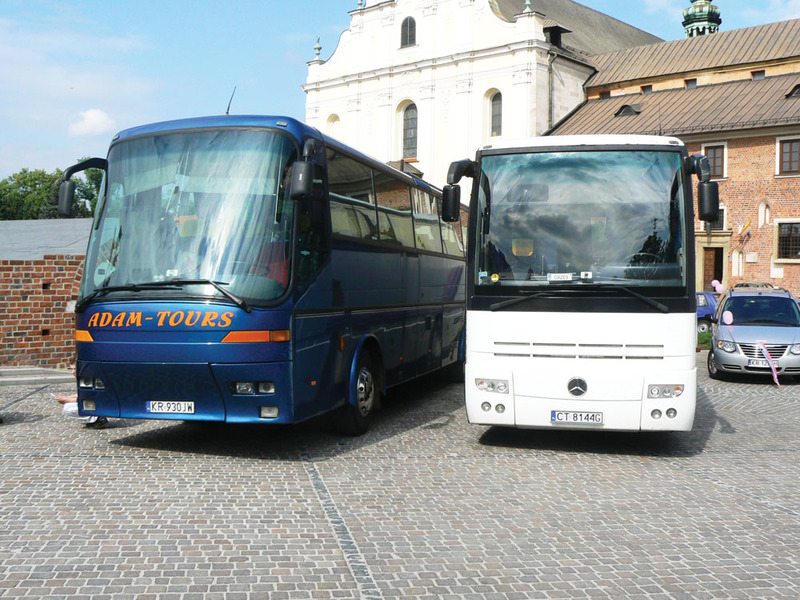 About us | ADAM-TOURS Kraków. Licencjonowany transport pasażerski. We are a transport company which has been operating on the market for more than 20 years. Over the years of our business, we have gained valuable experience in the industry. The acquired experience transfers into professionalism and certainty in the performance of our services. We can boast an extensive portfolio in the field of passenger transport. We are professional, and each of our service is performed at the highest level. We carry out every task entrusted to us in a reliable manner, and safety and comfort of our customers are superior values for us. We are reliable and always punctual, enjoy recognition and trust of our customers. Each our offer can be tailored to your individual needs. We gladly offer you professional advice. Satisfaction of our contractors is our priority. First of all, we focus on the quality of our services. We value our customers and respect their time; we always care about quality of service, timeliness and reliability. We trust our drivers. Our staff consists of experienced drivers with many years of experience in the business. Our drivers also speak foreign languages. 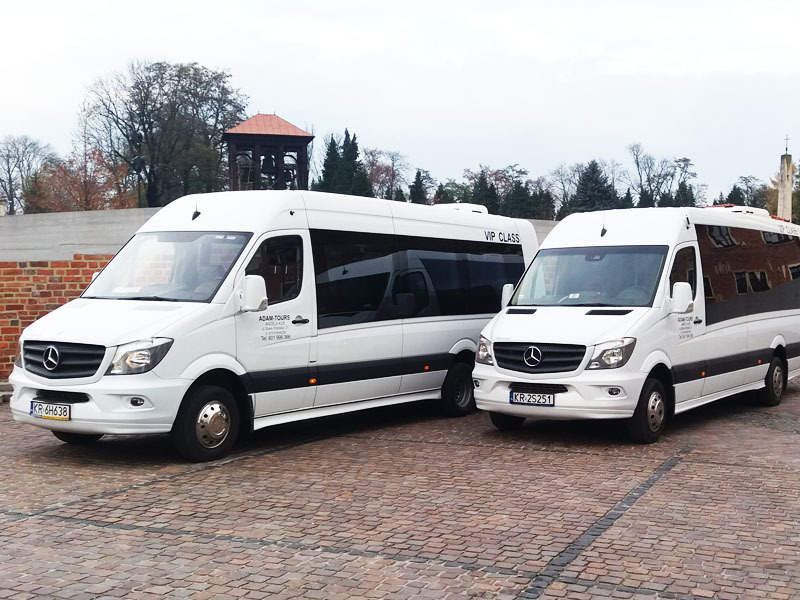 Our fleet consists of various modern vehicles that meet the highest European standards. It is represented by modern, comfortable and luxurious coaches, minibuses and limousines. We also have an exclusive VIP fleet. We provide services for individuals as well as organized groups around Europe. We successfully provide services for weddings, events, picnics, transfers from airport, hotel, school trips, camps and any other passenger transport services. We also support prestigious groups and single VIP transport. We will be glad to cooperate! Please contact us!